Avraham David Moses (16), Ro'i Roth (18), Neria Cohen (15), Yonatan Yitzhak Eldar (16). Yochai Lifshitz (18), Segev Peniel Avihail (15), Yonadav Haim Hirschfeld (18), Doron Meherete (26). 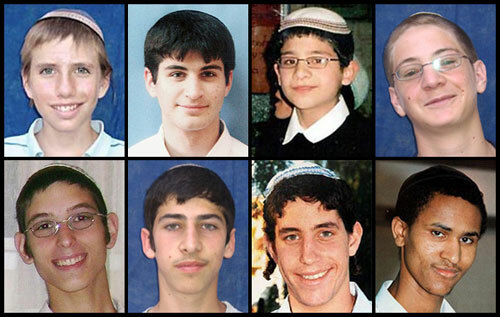 These young students were gunned down in the library of the Mercaz Harav yeshiva by a member of an Israeli Arab terror cell on 29 Adar 5768 (March 6, 2008). What the Jewish people and the world lost in that attack, can never be fully known. But we can – we must – try to recall the promise of their lives. This page is dedicated not only to the Eight but to their siblings and friends, to the community in which their life continues. In the newsletter Meged Yerachim for the month of Nissan 5768, Rabbi Bnayahu Bruner wrote of “Freedom from Fear of Death”. 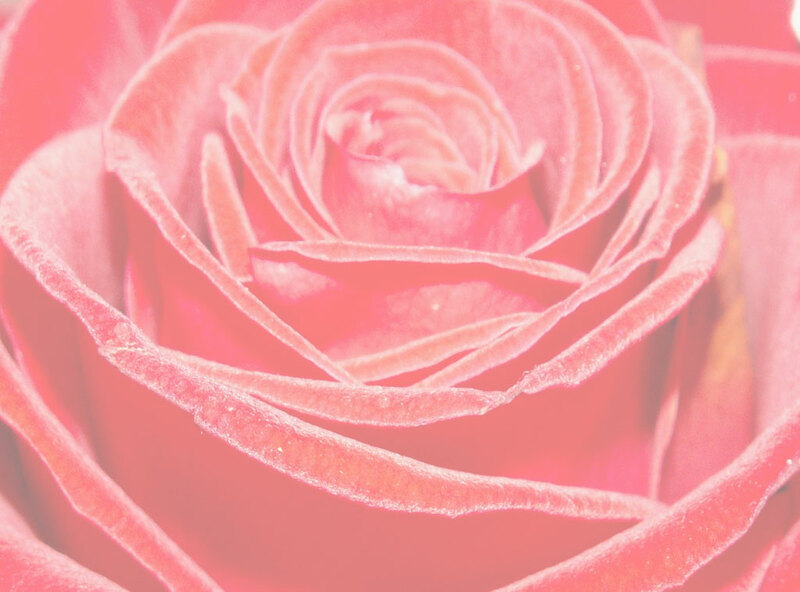 With Rabbi Broner’s kind permission, his moving and uplifting words are translated here. A few months after the attack, Yashlatz (the division of the Mercaz Harav Yesheva for younger students) published a book entitled Princes Among Men: Memories of Eight young Souls. For the Yashlatz page on Princes Among Men, click here. We consider this book “one of the most heartrending, yet inspiring, books of recent times”; for our review, click here. The issue of The Deronda Review for spring/summer 2008 includes translations of two poems by Yonadav Hirshfeld hy"d, as well as poems in memory of Avraham David Moses hy"d by his mother Rivkah Moriah, his stepmother Leah Moses, and poems in memory by Yakov Azriel, Yael Valier Goldstein, Dina Jehuda, Ruth Fogelman and Esther Cameron. We are posting these works here, along with a translation of a longer poem by Yonadav; the Hebrew originals of all three of his poems; additional pieces by Yakov Azriel and Sue Tourkin-Komet; and links to other sites. Other materials will be added as they become available.